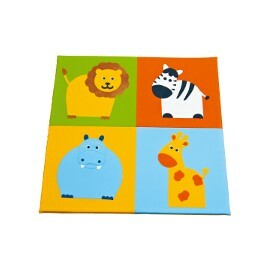 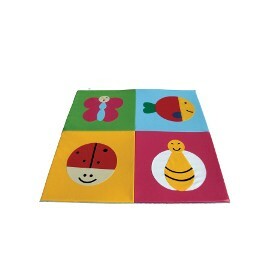 Children mats There are 38 products. 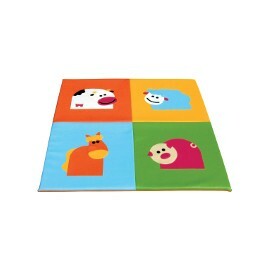 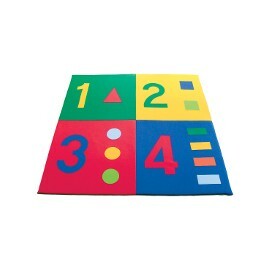 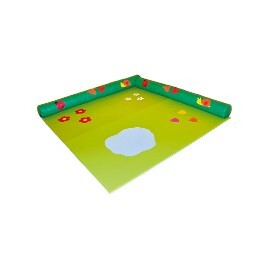 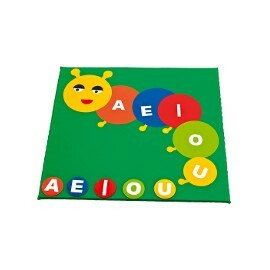 Children play mat little worm with vowels to play. 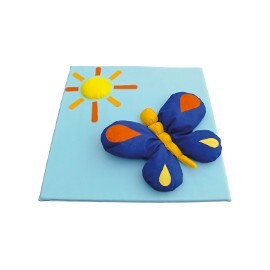 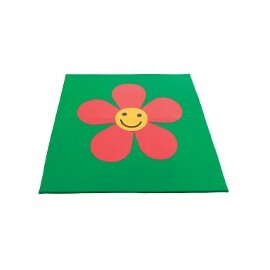 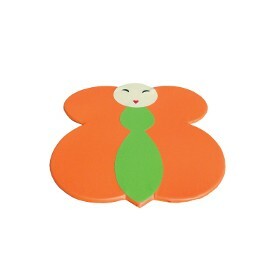 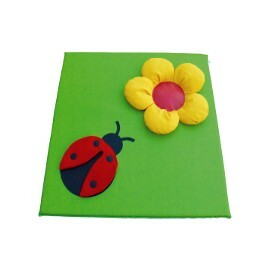 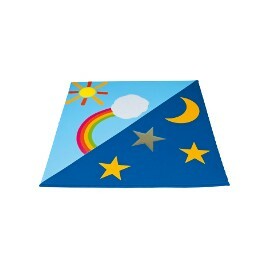 Children's mat with tridimensional butterfly and sun.